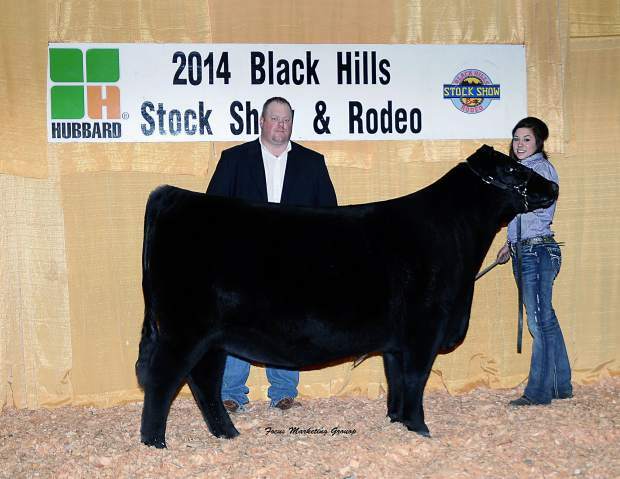 Consigned by: Chestnut Angus, Pipestone, Minn. 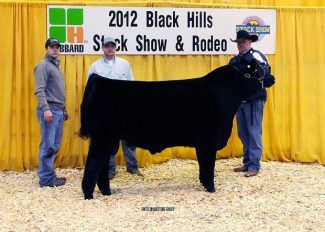 Purchased By: Mettler Angus, Conde, S.D. and Thomas Ranch, Harrold, S.D. Consigned by: Mettler Angus, Conde, S.D. 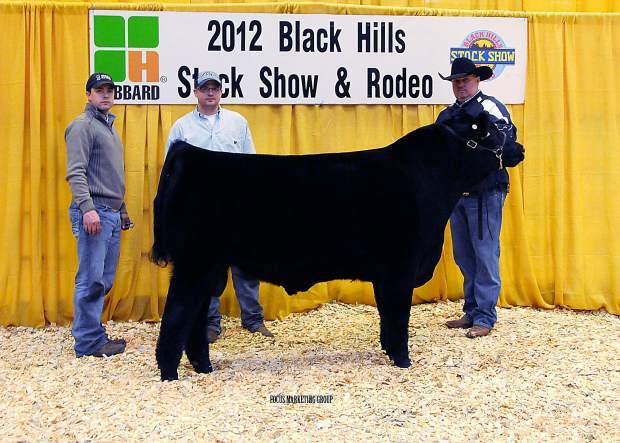 Purchased by: Schroeder Ranch, Inc., Sioux Falls, S.D. Consigned by: Thomas Ranch, Harrold, S.D. Purchased by: Jim McCoy, Belle Fouche, S.D. Consigned by: Hershey Ranch, Rapid City, S.D. 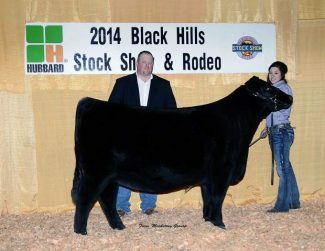 Purchased by: Morgan Kwasnieski, Clear Lake, S.D.